Jarvis Beach on Chicago's North Side has been renamed in honor of a Chicago native and one of the licensed female architects in the world. CHICAGO (WLS) -- Jarvis Beach on Chicago's North Side has been renamed in honor of a Chicago native and one of the first licensed female architects in the world. Marion Mahoney Griffin designed Australia's capital city of Canberra back in 1913. 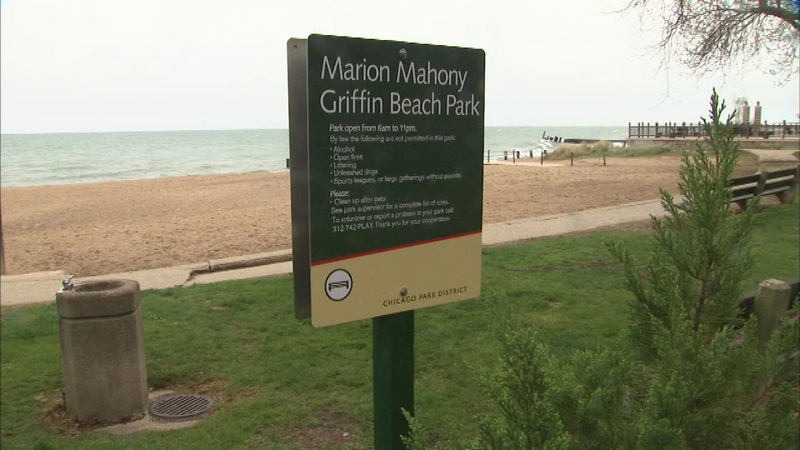 The beach was renamed Marion Mahoney Griffin Beach Saturday during a chilly ceremony in Rogers Park that was attended by the Australian Consul General. Marion Mahoney Griffin lived in Rogers Park until her death in 1961 at age 90.